Calling all personal trainers in London! It seems that there is a real shortage of good personal trainers in London these days. Try as we might to find the best trainers for our expanding business, we are struggling to find any really outstanding new candidates. 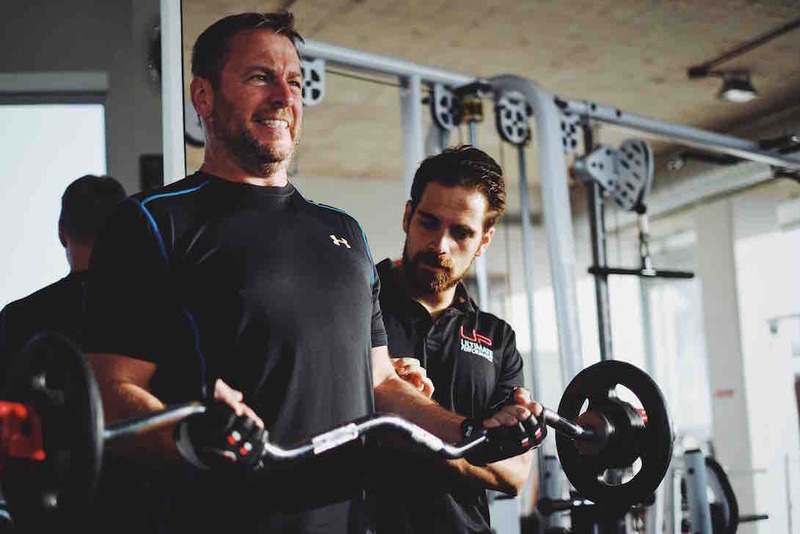 Perhaps because I have always tried to set the benchmark so high with our existing personal trainers, I am now in a mild case of despair at finding any new talent that won’t dilute our present level of personal training service. It is an odd thing really as London is packed to the rafters with “qualified” personal trainers, but call me harsh yet the hard facts are that I don’t particularly rate any of the Premier or YMCA personal training courses. 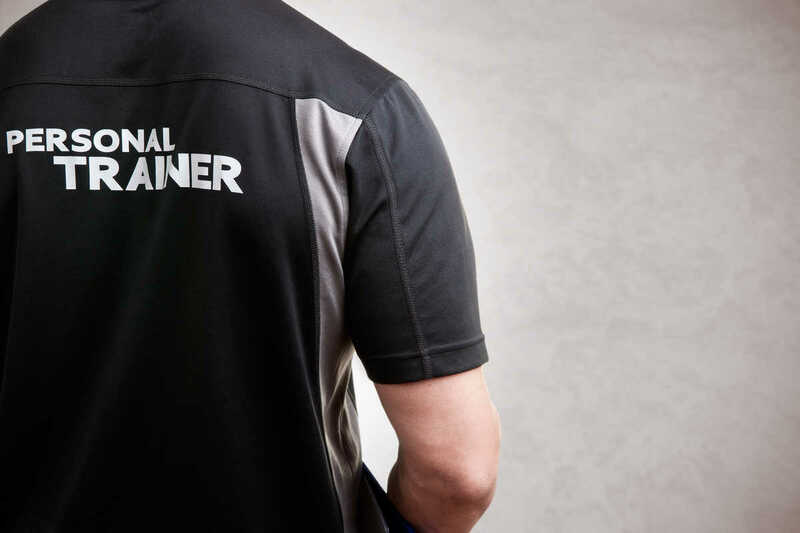 Is a week long personal training course (or one even a month long) going to give a personal trainer all the tools necessary to best service a demanding client base? Of course not. 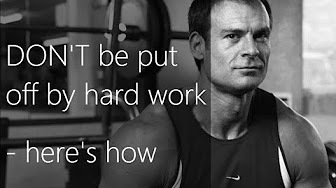 To be an informed, genuinely educated personal trainer takes years of training – both in the classroom and in the gym. Forgive the rant – I just have strong opinions on the standard of personal training in London. If any of you reading this are based in London and are / have a great personal trainer please do get in contact as I would love to talk with them. 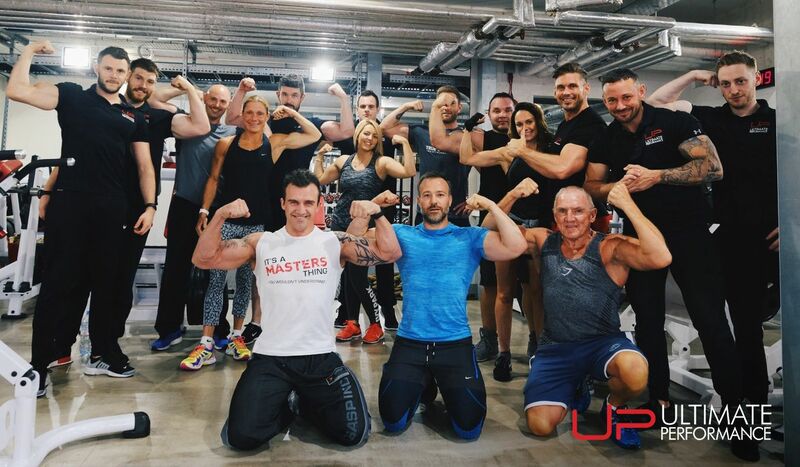 Those of you not based in London can get in touch too – we have an increasing number of personal training opportunities outside of London town!